Added on March 16, 2018 by michael rees. BravinLee programs is pleased to present Michael Rees' new n-dimensional sculptures. The exhibition opens Friday, October 21, 2016 from 6:00pm to 8:00pm at 526 West 26th Street, suite 211, New York City. Queue the music! Send in the clowns! In our farcetectural, internet of things, opinions have the same clown-nose shape form and weight and are equal to every other opinion no matter how scary or banal. This is the farcical neighborhood in Michael Rees’ Clown Town. 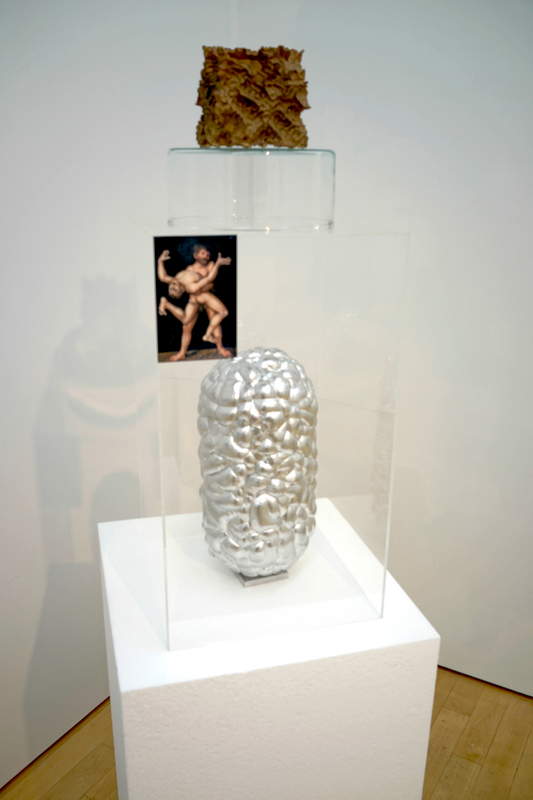 The exhibition includes big clown shoes, a shooting gallery that sculpts a sculpture, an inkwell monkey head with an alternating sign that says “winner” then "loser," a man in a barrel suit, among other gags. Rees mines the big tent of ideas through a thread of elusive and ineffable Pynchonesque story telling. 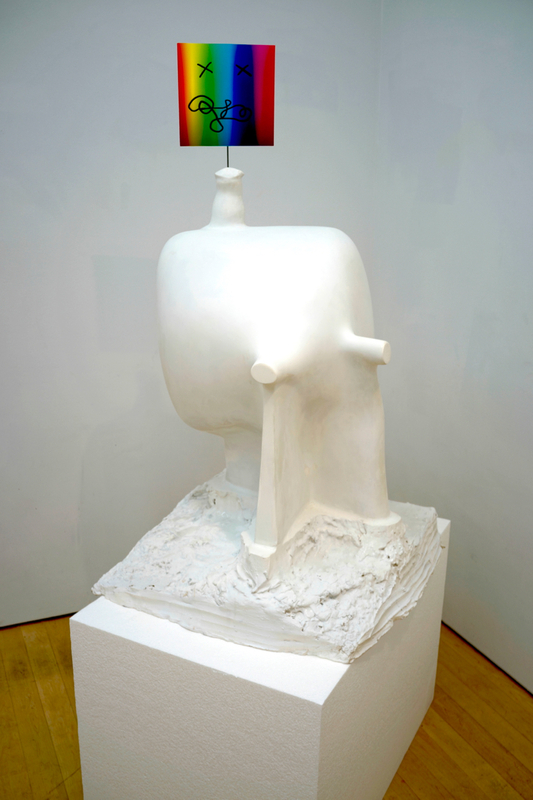 Clown Town includes 12 new sculptures in marble, plastic, plaster and aluminum. 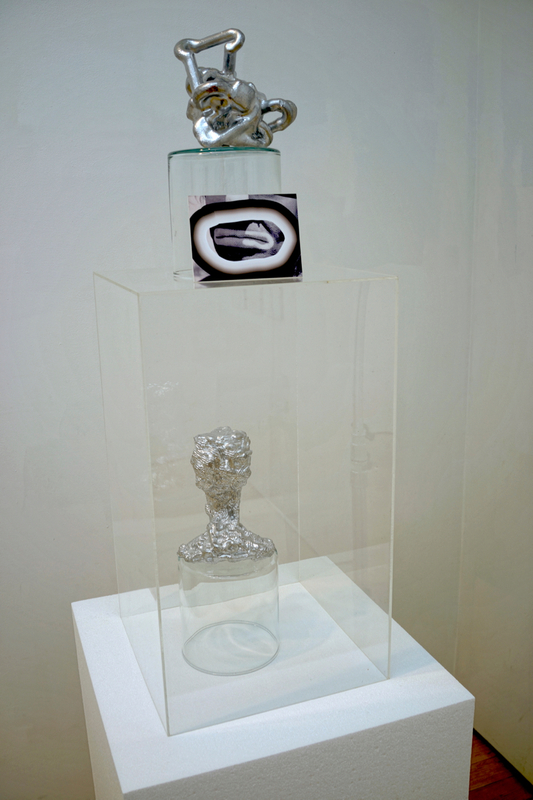 Each work is supplemented with photographs imbedded with augmented reality technology. 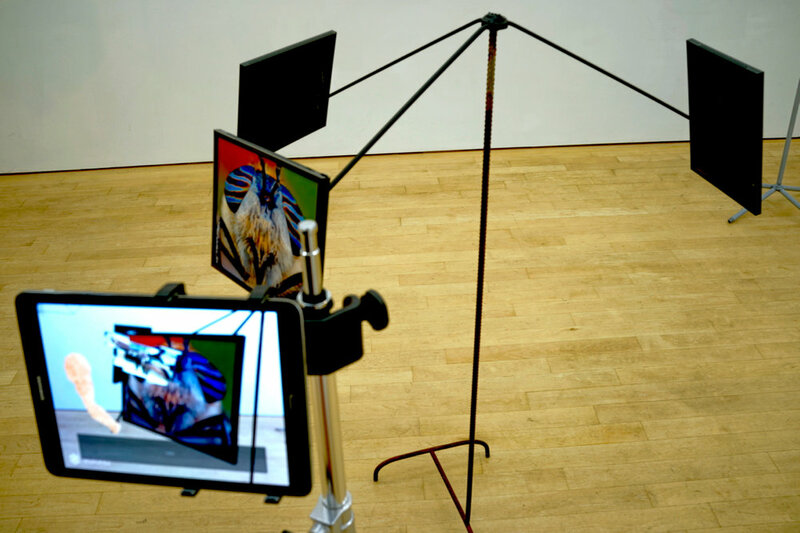 Viewers use a tablet app to access the virtual objects, images and animations. 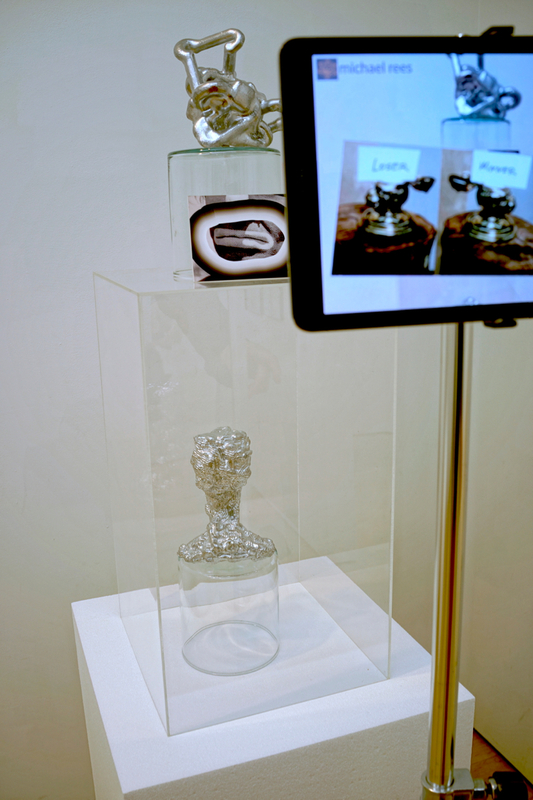 The augmented reality aspect adds layers to the sculptures through image triggers. While clowns often prompt uneasy laughter they are a manifestation of our need to test the limits of who we are through play and experiment. 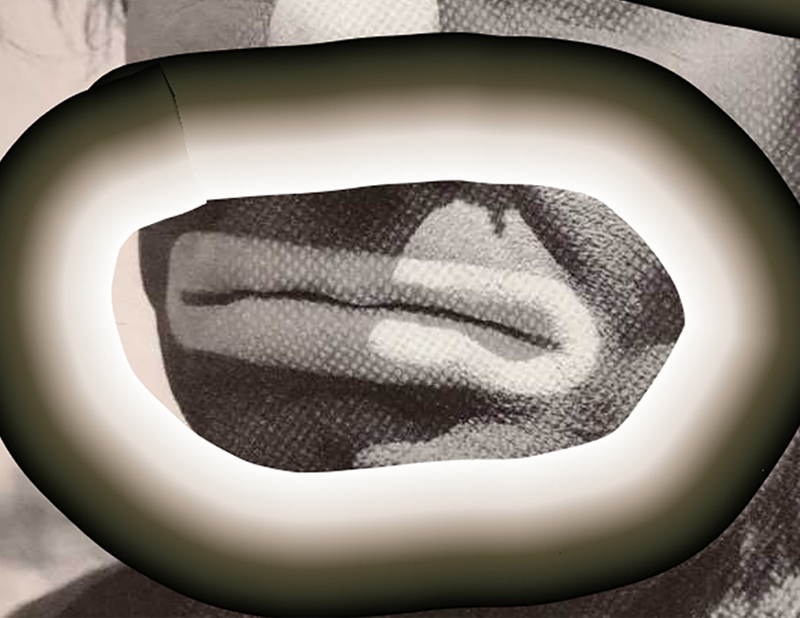 Clown Town is a comedic picaresque mediated by a sculptural interface. 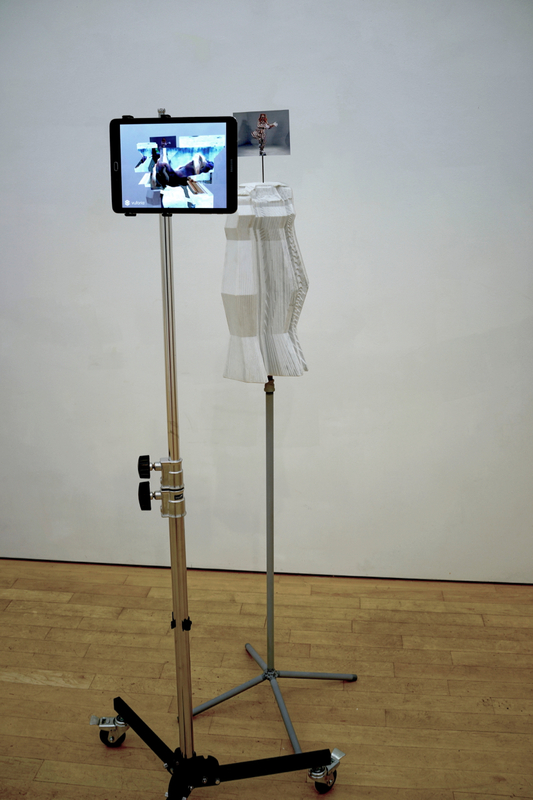 Each form contains a juxtaposition of imagery, and augmented reality that plumbs aspects of internet foolishness. The ludic tenor of the works in Clown Town points to anxious times and shifting definitions of the world, while a sense of fatalism in the face of political and economic surrealism suffuses each work. The clown motif is increasingly apt for our hard to swallow era. This inescapable clownish aura of Rees’s works is felt as variously exuberant, silly, incompetent, abject or grotesque. Clown Town looks into a sculptural condition stuck within a transformative trajectory that takes us from the existential to the artificial. Rees draws viewers through an ideational house of mirrors, deftly shuffling technologies, medias, images and characters while playing in this serious game with one's sense of the real. If you see something say something. 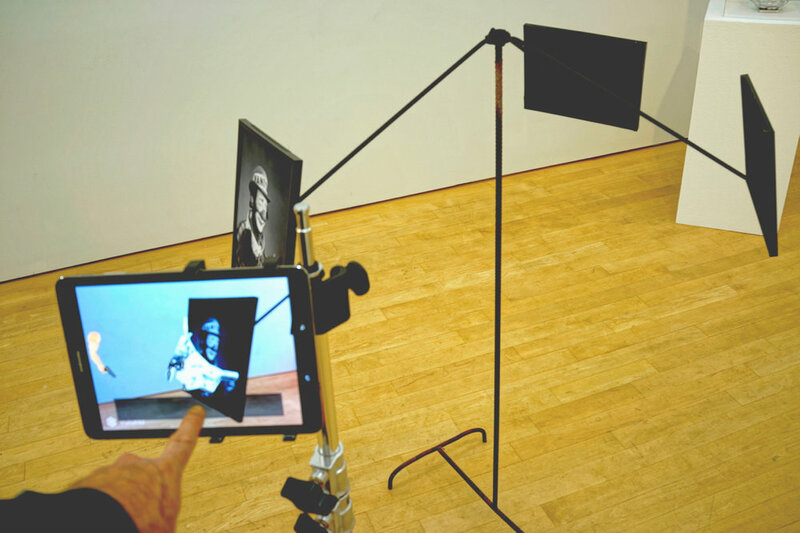 This exhibition utilizes augmented reality extensively. I'm posting the triggers which will allow you to access the augmented reality if you download the apps below onto your phone or tablet. You can have a limited experience of the augmented reality. Please read the limitations of each one. Advanced: Android only: you can download the ClownTown application and install it on your android tablet or phone. (no support) click here for android app This includes everything except that the sculptures will not be visible in the app's camera view. There are also some bonus images that weren't in the show. 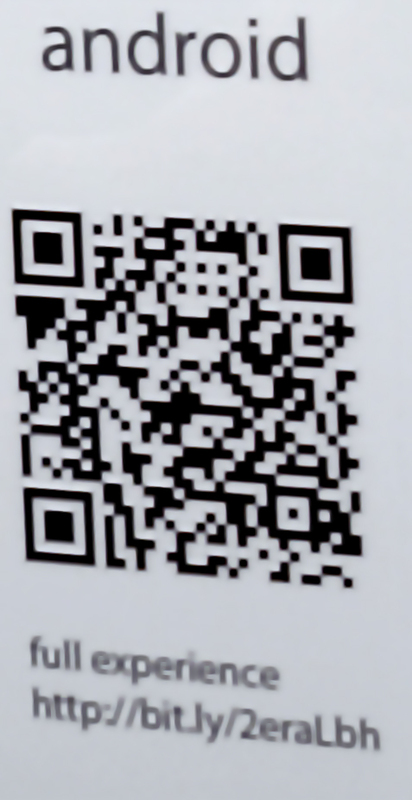 Easy: Android and IOS: you can download augment and scan each of the photos through their app. click here for augment app This will not include the interactive games or videos so some of the triggers won't work at all. 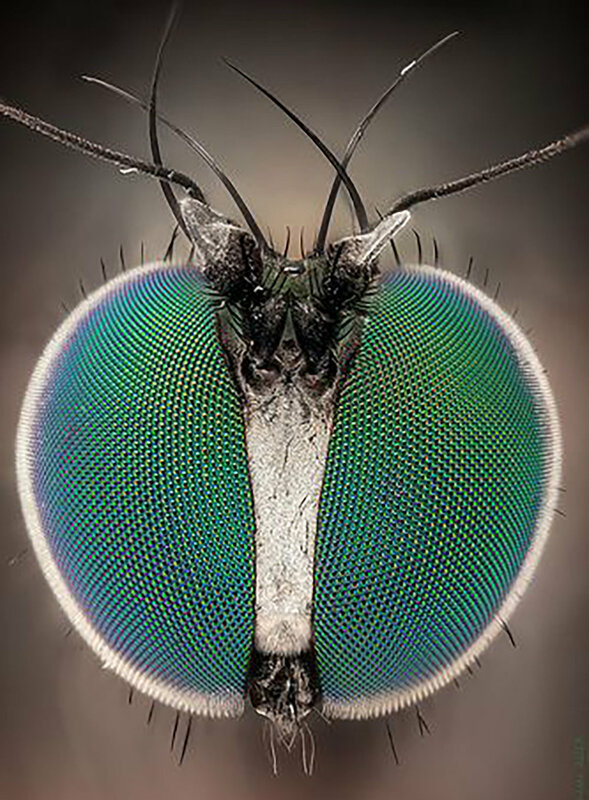 To download the exhibition catalogue for titles and dimensions click here. Added on February 15, 2018 by michael rees. Bitter Pill and Landscape Cube, Wrestlers*, Mathematical Pony**. 12x12x33”, plastic, glass, archival inkjet print, augmented reality application. 2016. 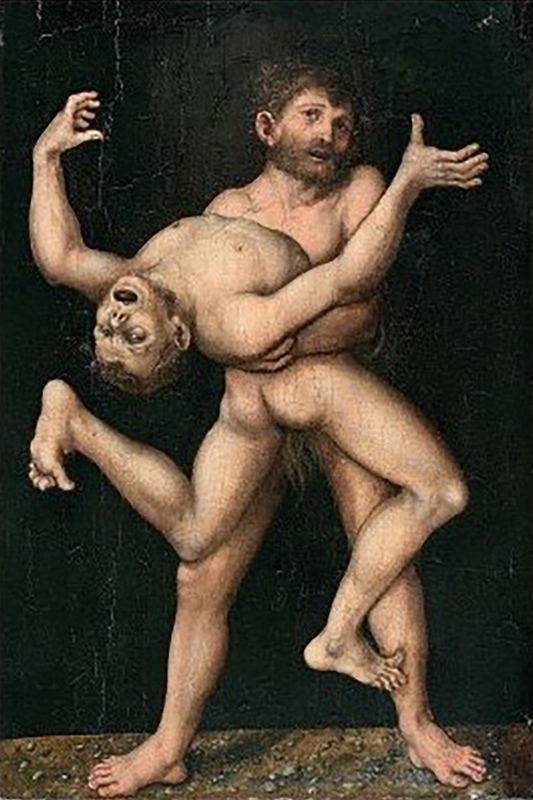 * Hercules and Antaneus, Lucas Cranach the Elder, 1530. ** the photo texture of the pony is a sculpture made by Michelle Ray. From ClownTown at Bravin Lee Projects October 2016. Abject Weather With Clown House and Kitty Ball, 38x38x72”, steel, marble, archival inkjet print, augmented reality application, 2016. From ClownTown at Bravin Lee Projects October 2016. Abject Weather, Um and Ah, clown’s mouth, winner/loser. 12x12x33”, plastic, glass, aluminum, augmented reality application. 2016. From ClownTown at Bravin Lee Projects October 2016.